Today is my third day in Chennai. 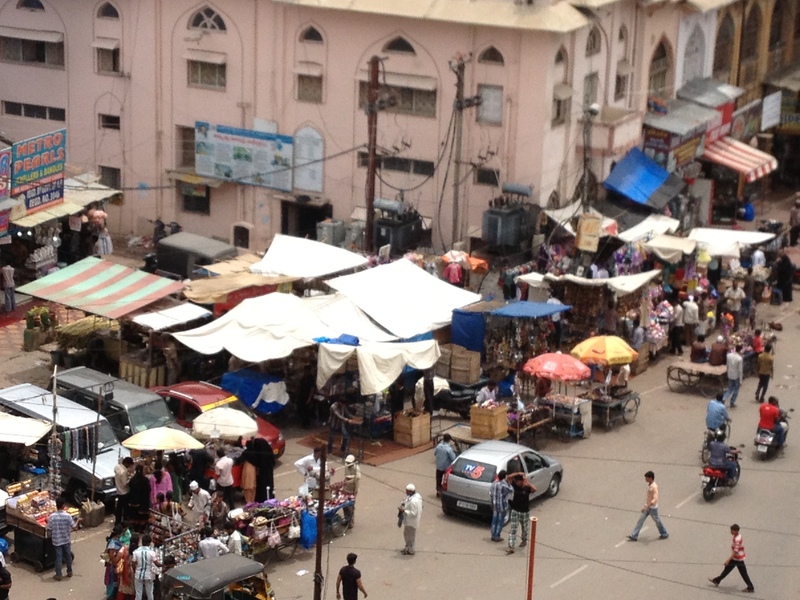 I was in Bangalore before now. 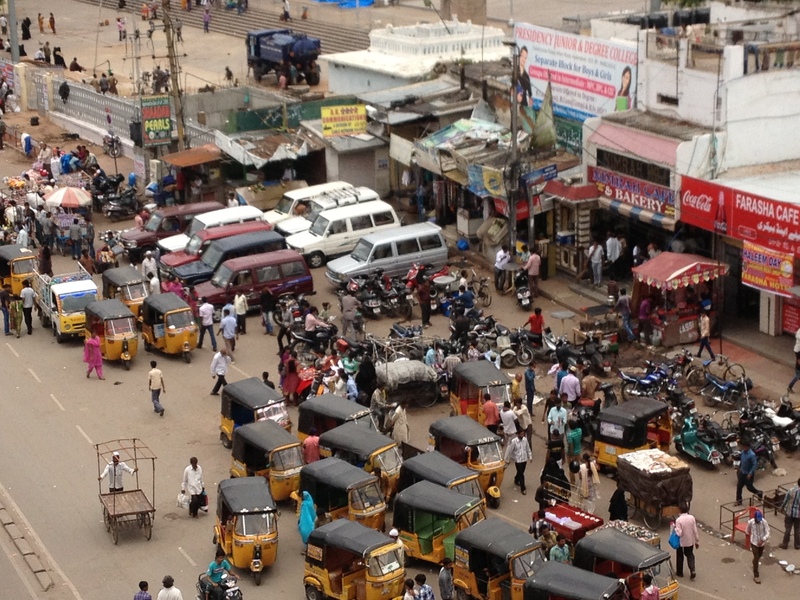 Before we spent time in Chennai, we had to go to Hyderabad. I was more than disappointed that we couldn’t stay right away in Chennai. There were many memories that I wanted to come back to. 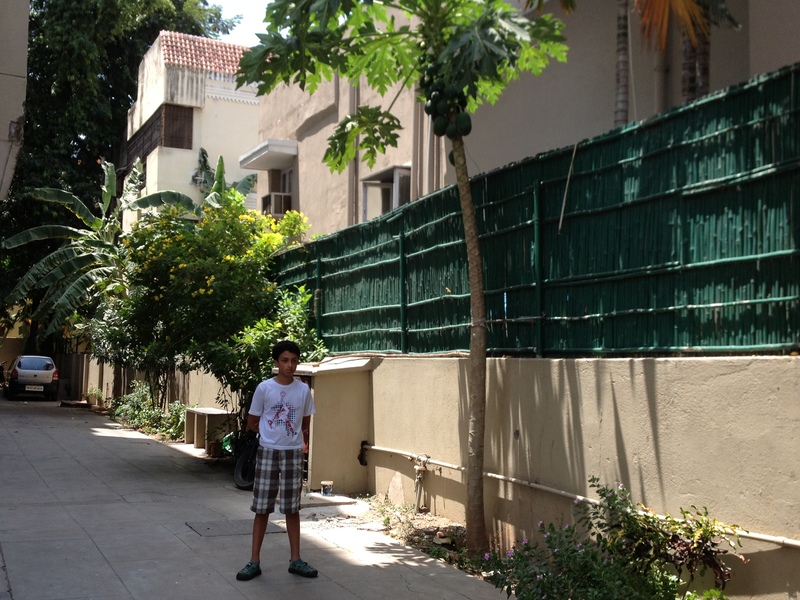 Here is my grandparents’ house in Chennai. 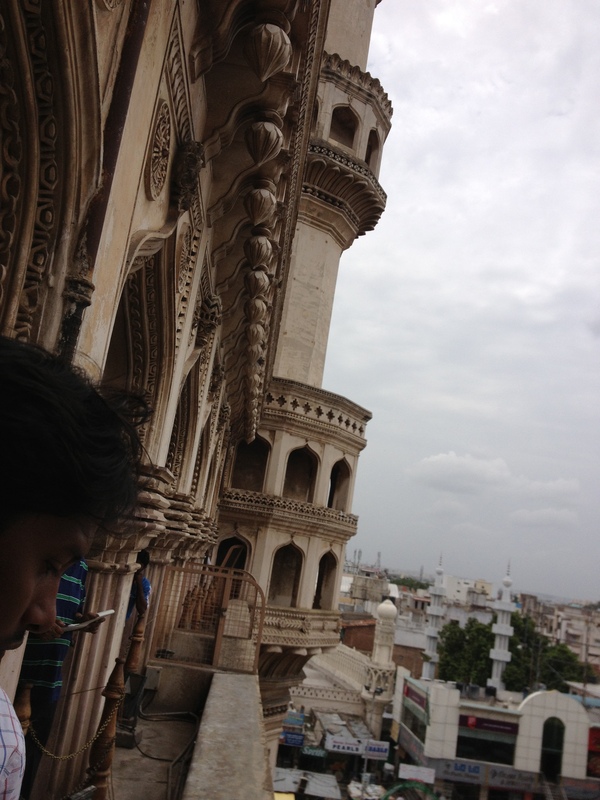 We went on a plane ride to Hyderabad. It took an extremely short time to get there. The reason I thought was a bit stupid. But I respect my mother’s reasons. From what I have been told, two years ago, she had a dream of going to a certain temple in Hyderabad/ Secunderabad with her aunt. What made me angry about the decision was that why go there we can just go to a temple in Chennai and not bring up the whole Hyderabad trip. To me, temples all look the same. And my grand aunt (my mom’s aunt) said that we had to go to that particular temple because she was in my mother’s dream. So I guess we went. The trip itself was okay. 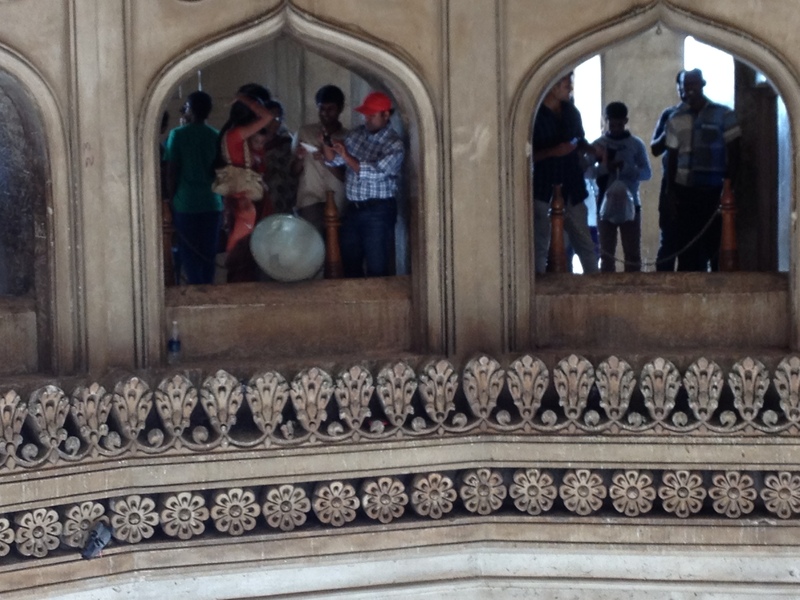 After the temple visit, we got to go to Charminar. It was a cool trip. 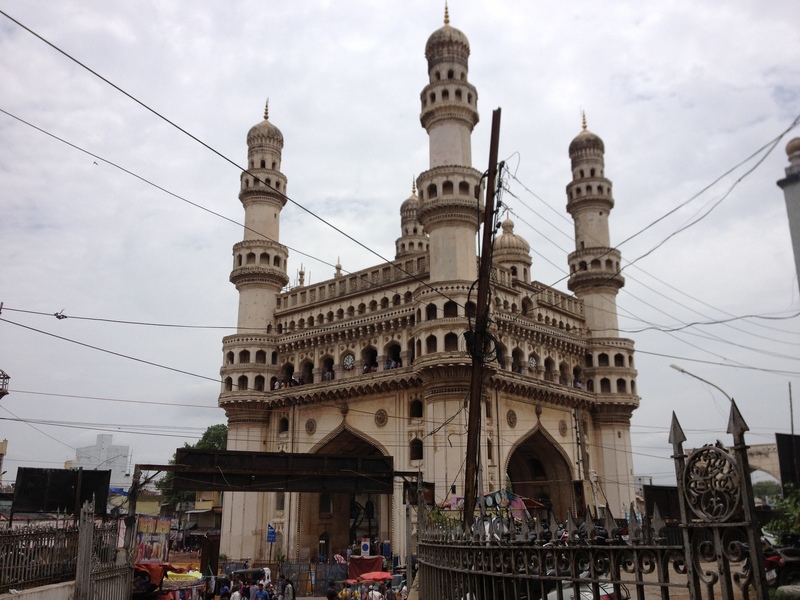 Charminar means four towers. It was the first building to be constructed in the city or so my mother tells me. We went inside and we went up the stairs. It was narrow, steep, and dangerous. Slightly my personality. We went up to the tower and the higher we got, the more it got interesting. To me, at least. For a certain period of time. I started to see a few cells around. Which made me a bit more interested. 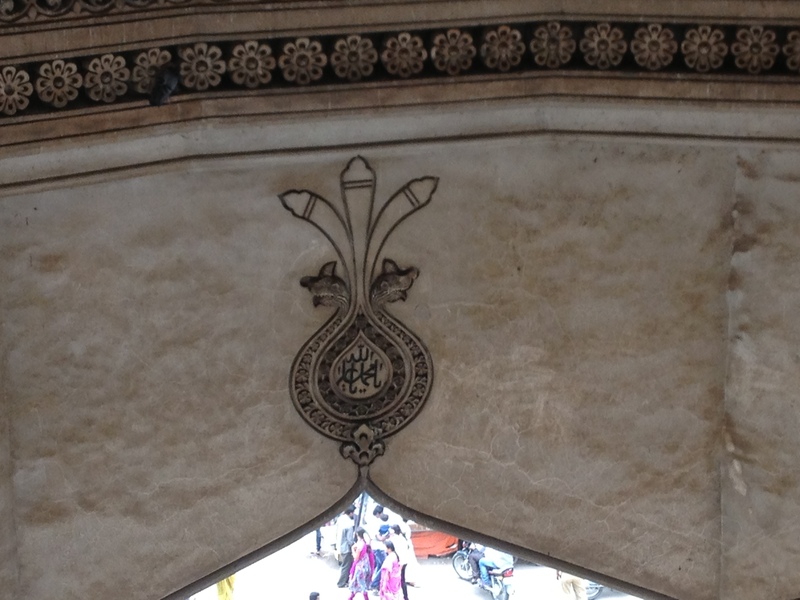 Then I saw a bunch of carvings on the walls as we went up. I was extremely intrigued. I really wanted to know what happened there. I didn’t know if there were mad men there that carved on the walls with their insane minds. And as we reached the top, I asked my mom about the carvings. It turns out it was just people writing graffiti with a knife. That kind of disappointed me. Then she did mention something about a cave in a fort called Golkonda in which a Hindu devotee was imprisoned. We couldn’t go this time but my mom said that we might go back there another time and stay for a few days. The view from the top was pretty cool. People looked like giant centipedes with clothes and brown skin. There were autos that the centipedes were riding in. And some of them had mustaches. Don’t forget the mustaches when you are in India. 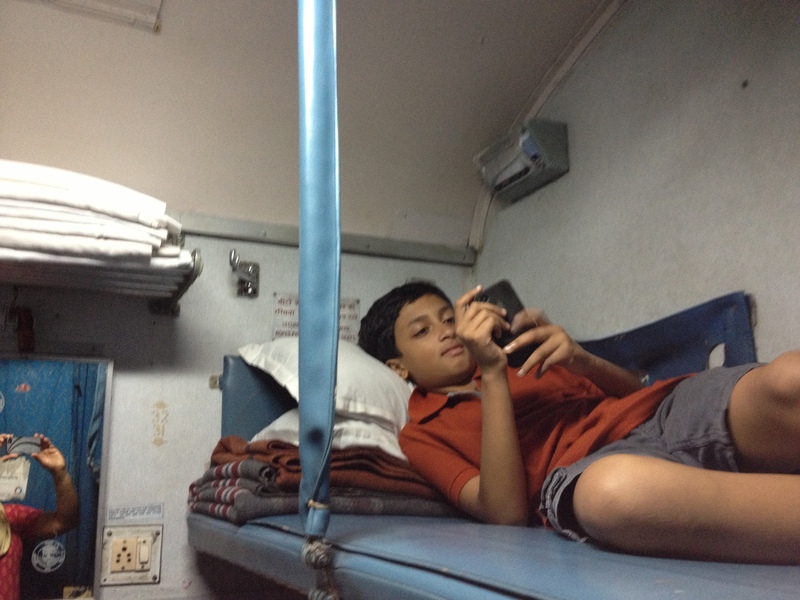 I relaxed after our trip and then we returned to Chennai via a train. The train was quite luxurious, at least to me. It had two bunk beds on top in the opposite sides of the bay. I slept on the right one. I listened to the 39 clues and eventually fell asleep. When I woke up, it wasn’t really morning. It was more along the lines of 2 am. So I was pretty sure I slept for about four hours or so. After that we reached Chennai, got ourselves a car and then got back to my grandparents’ house. It is quite nice to be back. And yet, as old as the stuff is all to me, it all works perfectly. Even as the lights flicker. The thing that completes the house most is the voice in the elevator. As it turns out, the house is an apartment, we have our own elevator. It is on the top floor right. The elevator isn’t that cool. You have to open it by yourself. It has two doors. Once you open them, a female voice loudly yells into your ears the following words, “Please close the door. Dhayavu saidu kadavai moodavum”. It repeats its until the doors are closed. At first, it was quite annoying. But now it is one of those things that makes this place nostalgic. I have been coming here every year since I was one and a half. I remember watching a kids show of a bunch of animated pandas. That show is long gone but there are still a few shows from when I was a little young that still play today. I have gotten older so they no pose no entertainment to me, but for nostalgia’s sake, I enjoy them. There are still a few episodes that I can remember quite clearly. I guess that is all I have to say for now.